Minister Shane Ross, Galway County Council and Transport Infrastructure Ireland (TII) have welcomed the Government decision to approve the advancement of Galway City Ring Road Scheme to the statutory planning process. 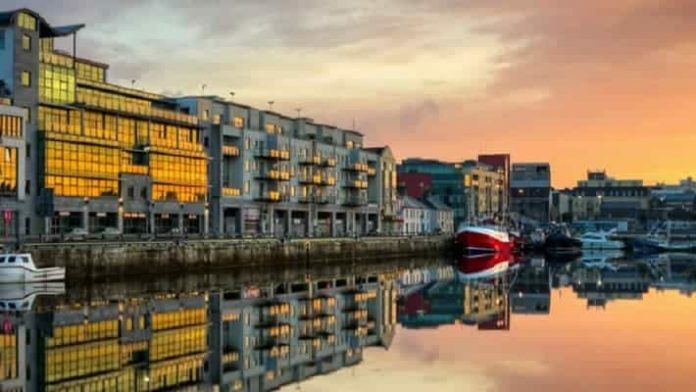 Galway County Council will now submit the Environmental Impact Assessment Report, the Natura Impact Statement, Motorway Scheme Order and Protected Road Scheme Order for the scheme to An Bord Pleanála. · Enable other key elements of the Galway Transport Strategy to proceed. The proposed national road project comprises 12km of motorway/dual carriageway between the existing N6 at Coolagh (northeast of the city) to the existing Ballymoneen Road (northwest of the city), and continue as a single carriageway road for 6km as far as the R336 Coast Road, west of Bearna. The ring road will include a new bridge crossing of the River Corrib as well as grade separated junctions serving the N83, N84 and N59. Transport Infrastructure Ireland is the Funding Authority and this project has been included in the Government’s Infrastructure Capital Investment Plan 2016-2021 and the National Development Plan 2018.